Today’s “Furry Friends” segment, baby Potbelly Pigs. These squeaky cuties up for adoption. 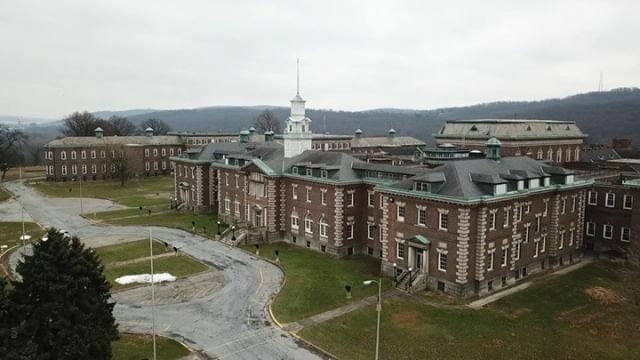 Be the first to comment on "Allentown State Hospital Drone Flyover"